These granting opportunities have recently closed, but a new funding stream will be opening in September! Stay up to date with our latest grant offerings by subscribing to our eNews or following us on Facebook or Twitter. Looking for more funding opportunities? Check out our list of other funding sources! Could your community use more resources and support to foster better health and well-being? Are you a local government looking to collaborate with health authorities and other partners to create the conditions that enable healthy people and healthy places? Apply for funding through the PlanH Healthy Communities Fund and receive support from one or more of the following opportunities. 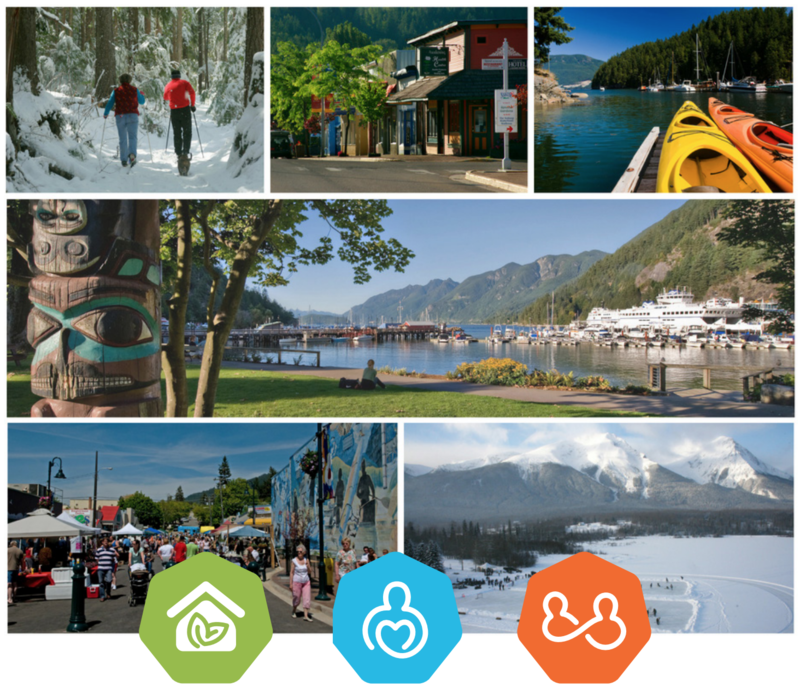 The Creating Healthy Places Grant will support communities and regions to take multi-sectoral action to explore, learn, and innovate to enhance the built and natural environments. Grants of up to $5,000 are available for up to 15 local governments working with other partners (local governments, health authorities, and other community stakeholders) to better understand priority areas and local needs in their community or region. These grants enable local governments and their partners to learn more about the links between our environment and health, and collectively take action to shape their environment for improved health outcomes. Please see the Creating Healthy Places Grant Application Guide for more information on this grant, to determine if your community is eligible, and to see available supports and other details. The Community Wellness Strategy Grant supports the creation of a strategy that promotes long-term health and social sustainability for your community. These strategies are long-term plans that integrate a number of areas of local public policy, which might include transportation, land use, recreation, and housing. Grants of up to $10,000 are available to local governments who, with their partners, are taking proactive measures to address community health and well-being concerns, now and into the future. Please see the Community Wellness Strategy Grant Application Guide for more details on this opportunity. Applications will be accepted from May 16–July 15, 2018. Hear more information about the PlanH Healthy Communities Fund and these two funding opportunities. If you have questions or require assistance please contact: grants@planh.ca, (250) 590-8432.